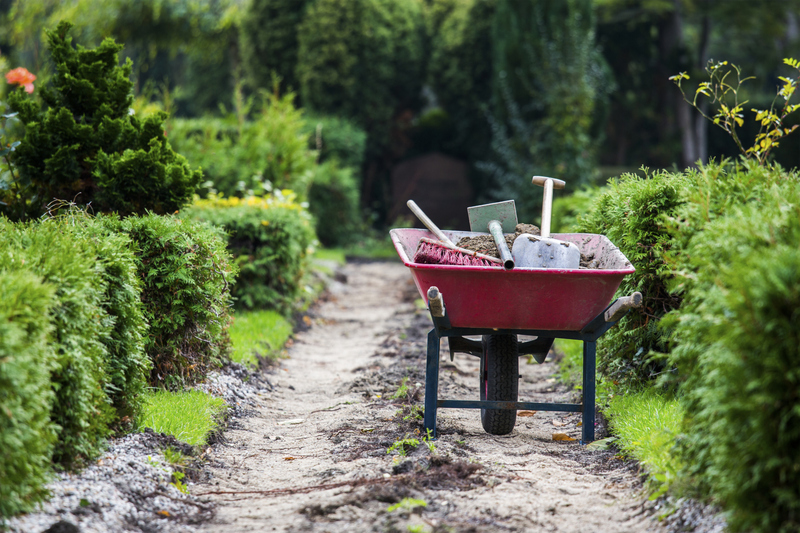 Learn how to plan and improve your garden from the experts. Learn how to build a raised bed. We will be building the bed during this talk. All talks are held on the patio next to the AFAC demonstation garden, unless otherwise indicated. August 1: When to Harvest – When is it Ready to Pick? August 22: Cover Crops for Healthy Soil. August 29: NO GARDEN TALK.